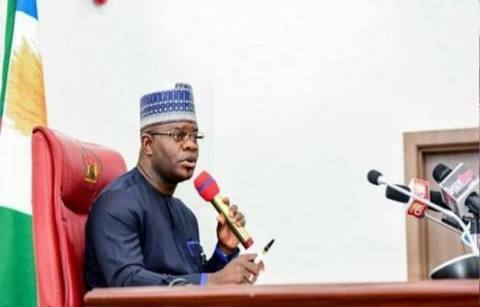 governor, Yahaya Bello was on Monday morning involved in a ghastly car accident before the Permanent site of University of Abuja. According to The Observer Times, the mishap occurred when the convoy ram into an Okada rider and the passenger. No information on the condition of the victims at the time of this post.